The Montana University System will host the first ever American Indian and Minority Achievement Summit at Montana State University on Jan. 17-18. The summit, titled "American Indian Student Success Belongs to All of Us," is an effort to bring campuses and departments together to further strengthen system efforts to grow American Indian student enrollment, retention and completion. 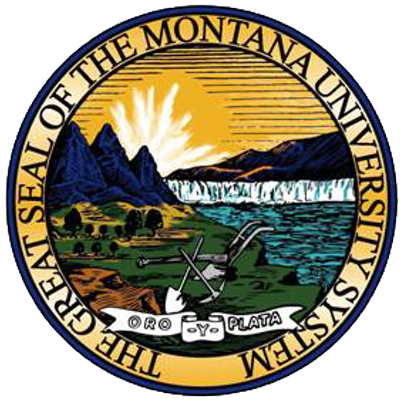 The summit is sponsored by a grant awarded to the Montana University System from the Lumina Foundation’s Racial Justice and Equity Fund. Regent Casey Lozar, a member of the Confederated Salish and Kootenai tribes, will be the keynote speaker, and MSU student Zach Felsman will sing an opening song. MUS American Indian/Minority Achievement Director Angela McLean will roll out the MUS Indian Education for All for One MUS course. The course was developed by AIMA Council members in conjunction with the Office of Public Instruction. Talks and panel discussions are open to the public. 5:30 to 7 p.m. – Reception and meet and greet with AIMA Council MUS students and colleagues, including MSU students Connie Brownotter and Chontay Mitchell. 8:30 a.m. – Convening and welcome. Including speeches by MSU President Waded Cruzado, Regent Casey Lozar, Angela McLean, John Thunstrom and MSU student Zach Felsman. 1:30-2:30 p.m. – Facilitated campus-level work session to help campuses work together while also seeking support from OCHE. Tribal college-facilitated next steps and goal-setting with MUS.